I am fully sprung for Spring! 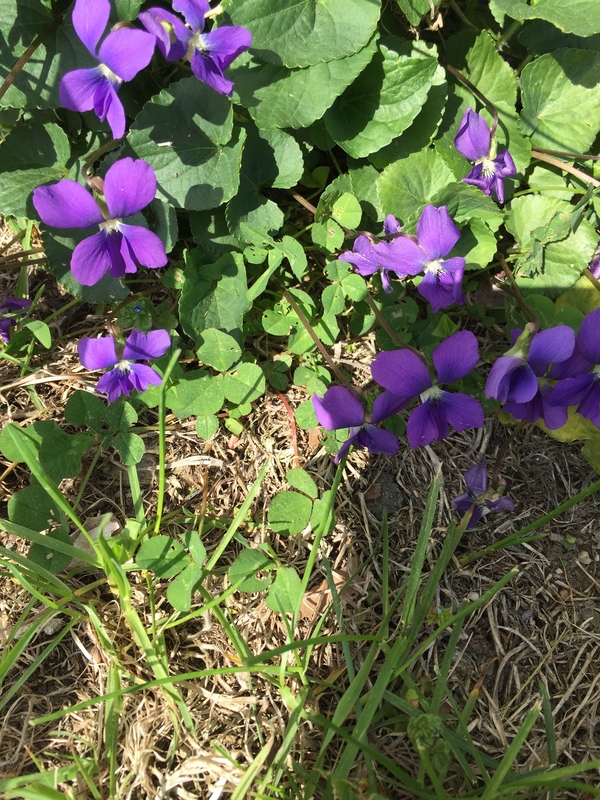 As I stepped outside, the beauty of some little purple flowers growing beside my house captured me. Purple is one of my favorite colors. I intend to interpret my photo as a quilt.